I am little late with this August Fab Bag review because of the late delivery of the bag this month. Though it was shipped earlier in the starting of month but could not be delivered to me due to some technical problem with the courier company but finally I am here with this August Fab Bag. 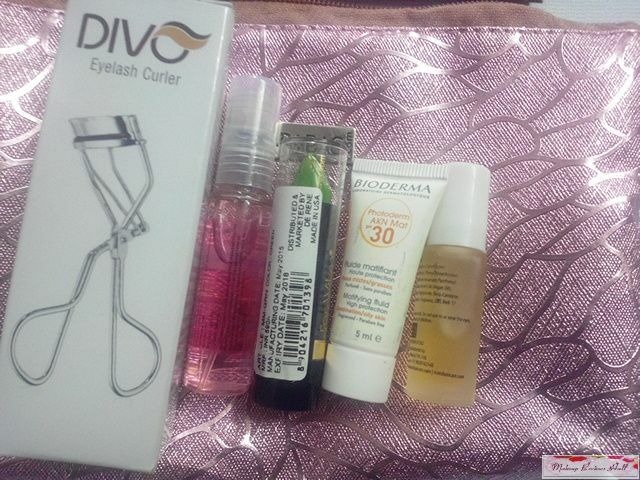 Take a look at the this pretty looking glossy bag. This month's bag is mauve pink shade with a glossy look. The bags definitely looks shimmery with the added gloss. I normally prefer matt bags except in colors like Gold, Silver which makes matt look dull on them, however this is good as a change since we have pretty many pink matt bags from the Fab Bag Team so this bag definitely keeps their mark of giving unique bags every month intact. 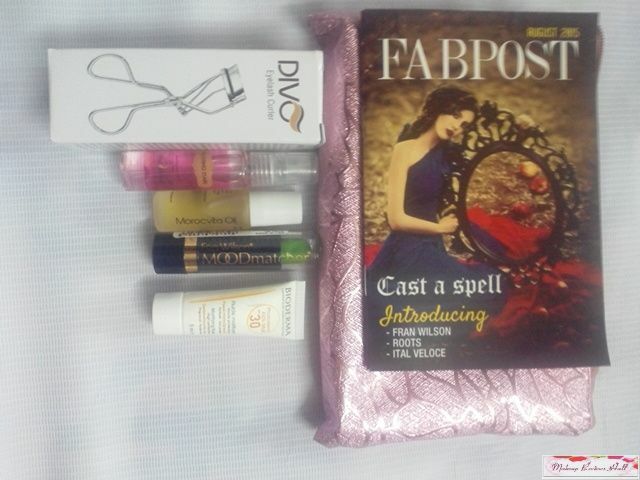 I loved the last month's golden Fab Bag July 2015 very much. This was all about the bags and it looks, let's take a look at the list of the products. 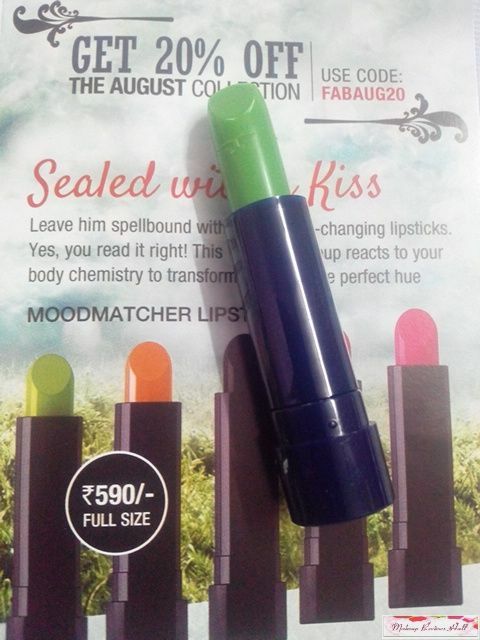 Fran Wilson Moodmatcher Lipstick - Green at Rs 590/- ( Full Size ). 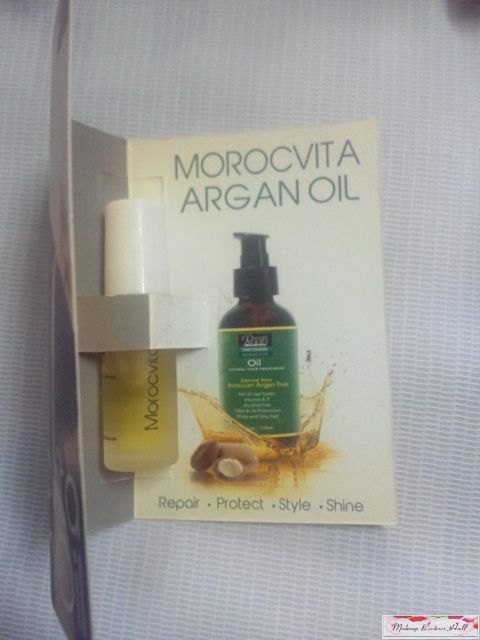 Roots Professional Morocvita Oil at Rs 2000/- for 120 ml. 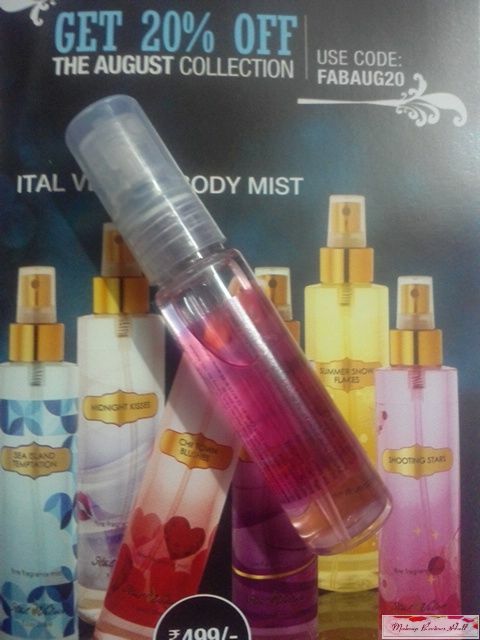 Ital Veloce Body Mist - Shooting Stars at Rs 499/- for 210 ml. 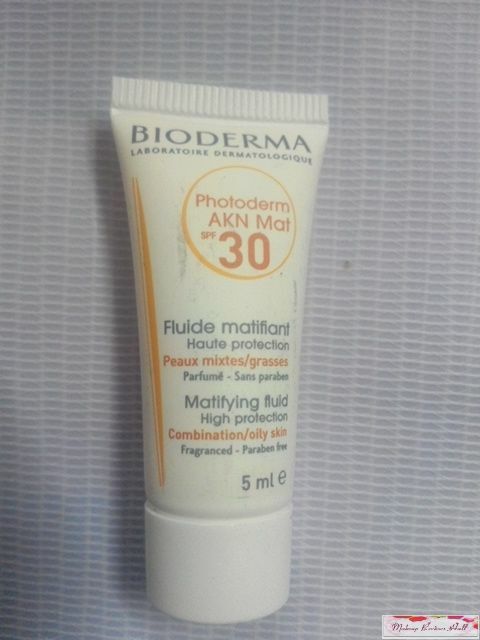 Bioderma Photoderm Mat SPF 30 at Rs 1330/- for 40 ml. 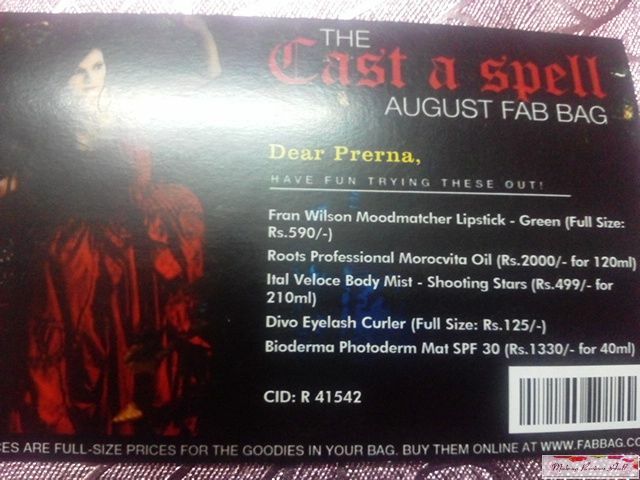 These are the products in this August month. Most of these are samples this time unlike 2 samples normally. Other than that there is a full size lipstick and an eyelash curler. I will be reviewing each of the products in detail but before that let me give you a brief about all these products and their looks. This is a beautiful naughty lipstick in not so common Green. I know we normally don't buy such colours but I remember when I was in my teens I use to buy tons of these green coloured lipsticks giving a natural pink shade on lips and same turned out here thus green lipstick turned into beautiful pink on lips. Stay tuned for the pictures. This oil comes in a cute tiny glass bottle claiming so many benefits. I need to try this oil before I can comment on its effectiveness but I'm very excited to try this after its claims and huge price to feel its worth. This is my fav product of all because this a body mist that too so small that can easily fit in your purse or even pocket to give you a refreshing touch frequently in between. What's more it comes in a very pretty pink transparent bottle. This is an eyelash curler from the brand Divo. 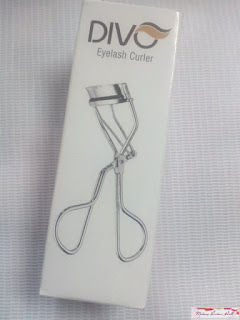 I am not so fond of using curlers, though they add lot of volume and curves to the lashes but I still prefer mascaras on daily basis. I will soon try this one to review in detail its effects. 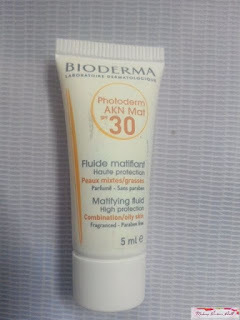 Last but not the least comes this Bioderma Photoderma Sunscreen with SPF 30. Though its too small in size to feel its real benefits but I'm still excited to try this after hearing its rave reviews from so many. This is all about my August Fab Bag 2015. I have been little late this time but will try to update the review of this at the earliest next month. Till then go ahead and subscribe your bunch if goodies, your very own Fab Bag. 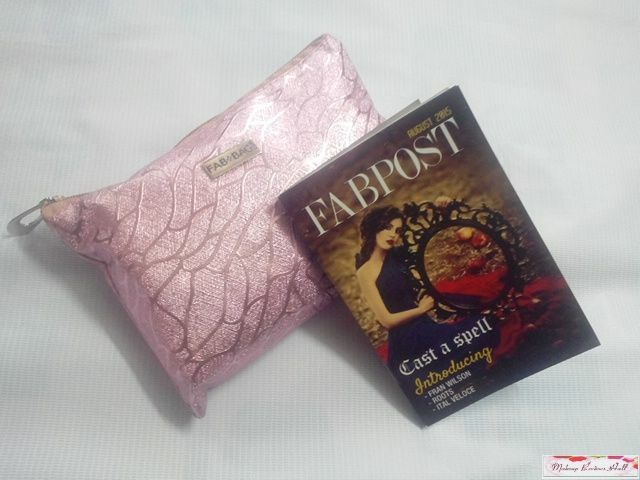 Labels: FAB BAG, Fab Bag 2015 Review, Fab Bag August 2015.